Are making the Volvo name worldwide, has a good reputation for toughness and longevity. Not only that, also caused some surprises for a relatively small-engined car with a performance matching and in some cases exceeding some sports cars, so no wonder to see him in any race track and rallying for the era. Yes we talk about an Sweden mid-size car manufactured and marketed by Volvo Cars between 1956-1970, is the Volvo 120 series commonly known as the Amazon model categorized as executive car were became renowned as the world's first manufacturer to provide front seat belts and featuring three-point seat belts as standard equipment. Total 667,791 was built by Volvo, about 60% were exported including to US market. 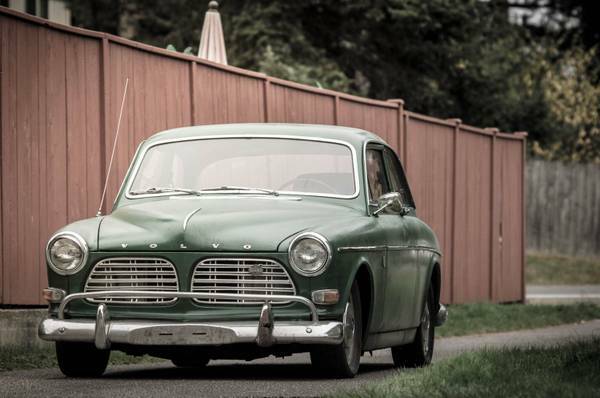 As shown here is one was exported to US, Volvo 122S Amazon built in 1967 fairly cool as 2-door coupe body that was offered in Craigslist for $3250 located in Tacoma. The ad is not touched about the interior by written, but it has 3 photos was included. Of the three all focused on the front side, not represent all so we take this one as focusing here. Perhaps with this photo you will see the 49 years old interior still has its original beauty although few tears was shown. At the very least, no rotten are present in and would be greats if all panel instruments to be in work properly. Curious to see the rear side and headliner you should ask. Designed as a performance model equipped with a dual carburetor, reputed to be very durable, that's the Volvo B18 engine like you seen here. This a late of B18 inline-four engine, displaced 1.8L fitted overhead valves operated by pushrods (OHV) it able to produce about 85 to 100 hp. The current owner says the engine has been slightly bored out and has few new parts was added. 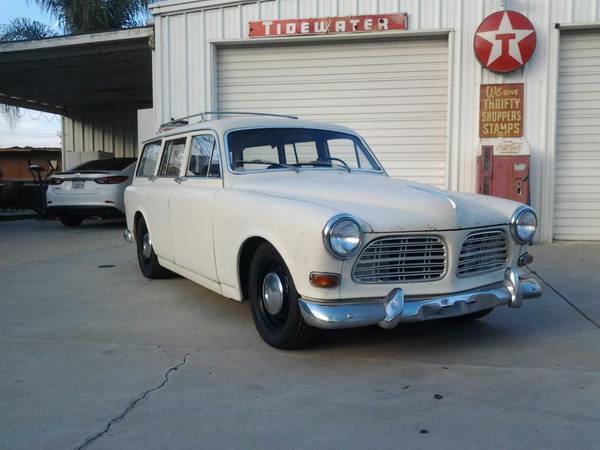 Here's Swedish classic car was offered by Volvo, it's a 122 S perform as 5-door station wagon in body commonly known as the Volvo Amazon wagon built in 1968, total of 73,220 station wagons had been produced during 1964-1970 spread worldwide and this one of them stay at US still running today. Seems it to be a potential start to restored. 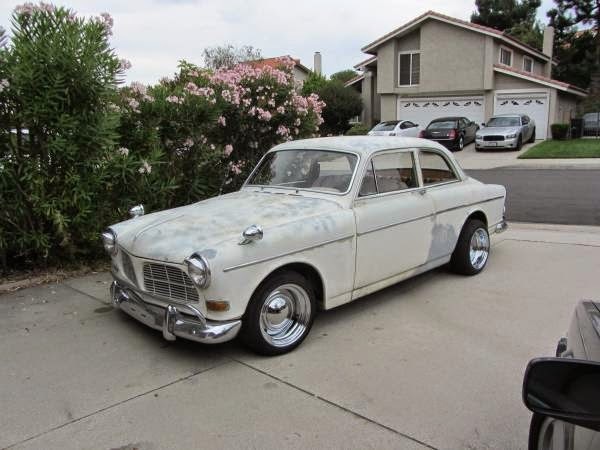 This could be perfect vintage Volvo wagon as a project, find this on craigslist about a month ago for $3600 hope still available today. As we've seen here despite is not perfect, the wagon nevertheless appears to be in remarkable condition for its ages with a lot considerable use time, it seems owned by a responsible behavior person it reflected to car condition overall. 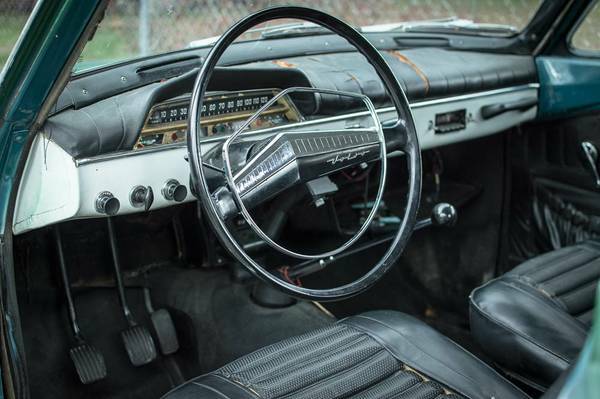 The seller claims is original condition, never touched by restoration or modifications, runs and drives well also. The body frame is solid with perfect shape no dent or damaged with few rust was shown. The interior looks complete but it must rebuild and recover, dash look ok no cracking, a radio was gone and hope the odometer still there. 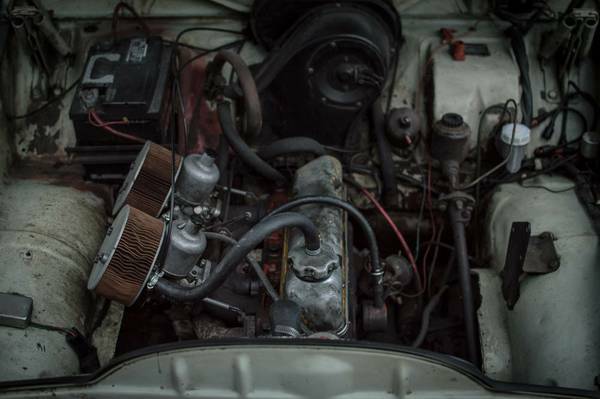 The engine is correct with high-compression four-cylinder B18B engine mated with a 3-speed Borg-Warner 35 automatic seemed well maintained hope no leak and runs strong as its look. This a beautiful classic executive car offered by Volvo to North American user. 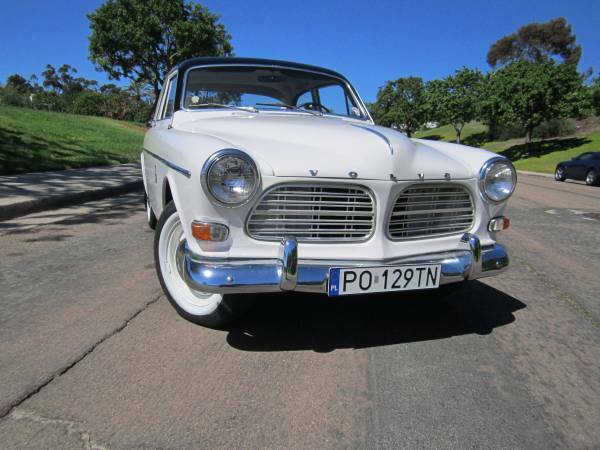 As the picture is the Volvo 122S commonly known as the Amazon was released in 1967 come in white 2-door coupe, amazing condition looking for new home. 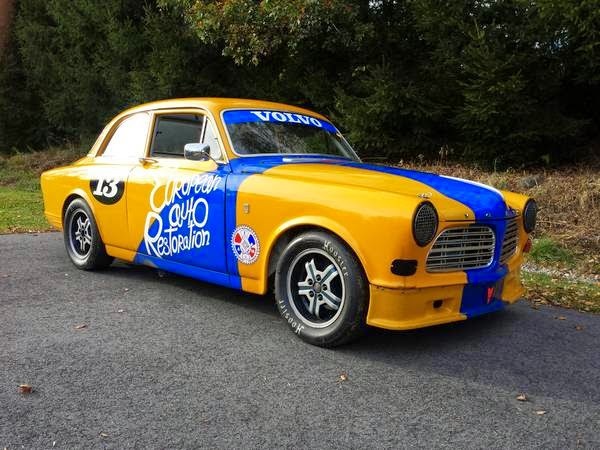 Here's Volvo vintage racing car, base on Volvo Amazon 122S 2-door sedan released in 1967. It has stored since 2013. Need more touches it to get back to race ready. The engine was built by John Parker in 2010. Here's Swedish custom and restoration executive car it's a 1967 Volvo Amazon 122S 2-door sedan, B18B 1.8L 4-cylinder with M40 4-speed manual. Lots of recent work: new wheels & tires, rebuilt original SU carbs, full brake job, tune-up, replaced all fluids. Everything works. Drives great, runs great. Minimal surface rust, straight body has a couple minor dings. Clean title, Oregon car. Purchased from original owner. Needs some interior upholstery and a paint job.